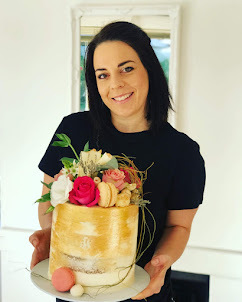 I love making naked cakes ! The outside and sides looks so delicious and you can design anything on the top to makes it look gorgeous or fit with the theme of the party. 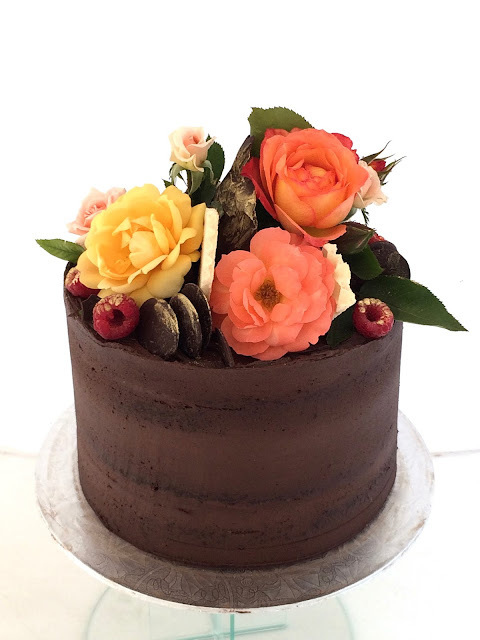 Here at Rozannescakes we love decorating our cakes with all edible decor and fresh flowers. We try to make the best cakes in Cape Town!